I received this in one of my Glossyboxes and was happy about it at first. I usually love cream blushes since I have really dry skin and powders makes my dry skin even worse. The color I received is sunrise which is a hot baby pink and, on my skin tone, it is completely off. I am medium toned (for a Scandinavian) and it is not a color I would go for at all. 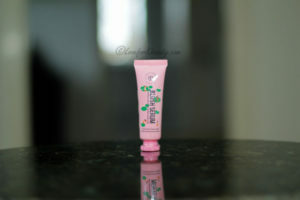 This is still my favorite BB cream of all time, and it will always be a steady product in my stash. 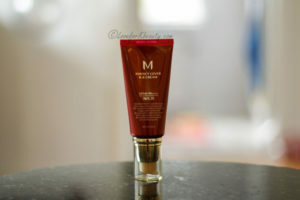 I am so happy to see that Missha has increased their shades even more and there is now 7 shades to choose from. I only wished they would increase their darker shades so even more people could use their amazing product. The shade 31 is their darkest shade so far and I use it to mix with 23 to get a softer, darker and warmer shade that will match my skin. I recently saw that they had a shade 25 which will be my next buy for sure. And hopefully a perfect match for my skin. The packaging is just super cute, but it was not the main reason for me to buy it😊. The packaging is a twist up pen in rose gold, with a tiny bow on the cap. The applicator is a regular brush and I love that you always can tell how much product you have left since there is a little clear window. 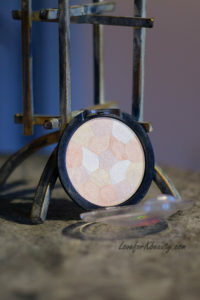 I find the highlighter to be a little chalky but it blends easy and doesn’t look patchy on my skin. If you are like me, super dry and prefer not to use powders on top of foundation. Be sure that your foundation or BB cream has set before applying a powder on top or you will have problems with patchiness. This is a full cover concealer and it is actually true, it does cover all my flaws and the blue under my eyes. I don’t have any acne scars to cover but I do have redness and bluish under eye areas. 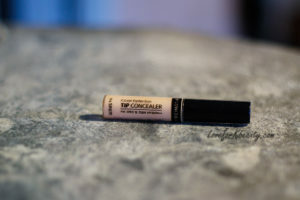 I don’t use concealers very often. I always had problems finding a concealer that works for me. I have super dry skin so I need a concealer that won’t make my skin feel like a dry cracker. This one is by far my favorite so far.